When the permanent change-of-station window begins to close, many military families adjust their housing goals: Instead of a home to buy for the duration, they may be after a short-term rental fix. Maybe the move is designed to keep their options open, giving them longer to look at the local housing market. Maybe it’s simply convenience. Maybe it’s financial necessity. Regardless of why a military family may want short-term rental housing in a far-off location, the fact that they’re on the market (and have a hard deadline) makes them targets for unsavory renters. San Diego-based Realtor Lauren Taylor, whose husband served in the Navy, says some military movers will make “stress-based exceptions” to their normal vetting process. This could let some red flags slip past as the search becomes more pressing. 1. Old rules, new research. Everyone’s familiar with what happens when something seems too good to be true. But thanks to Zillow and similar rental-search platforms, renters can check their rates against the regional average. “If it’s significantly less than what they’re quoting there, then that should be a red flag,” Taylor said. 2. Know your source. Craigslist rentals might promise great deals, but those promises aren’t backed by much. Listings from Homes.mil or the Automated Housing Referral Network may prove more reliable. 3. Cash on hand. Beware most any deal that requires cash payments or wire transfers, both easy ways to make the transaction tougher to trace. Don’t pay anything before you’ve confirmed the terms of the deal; scammers may ask for a security deposit or other good-faith payment, then vanish. If you’ve got concerns, escrow services are available that will keep payments out of the landlord’s hands until the rental period kicks in. 4. Listing tricks. Tech-savvy scammers may pirate real listings to create fake ones, stealing photos and even borrowing a real address on the market to make their ad look legit. All they have to do is change the contact information and upload the ad to a different real-estate site. Keep your anti-phishing guard up; avoid suspicious email addresses. 5. Where’s that landlord? If the owner refuses to meet the renter in person, Taylor said, there’s likely something up. 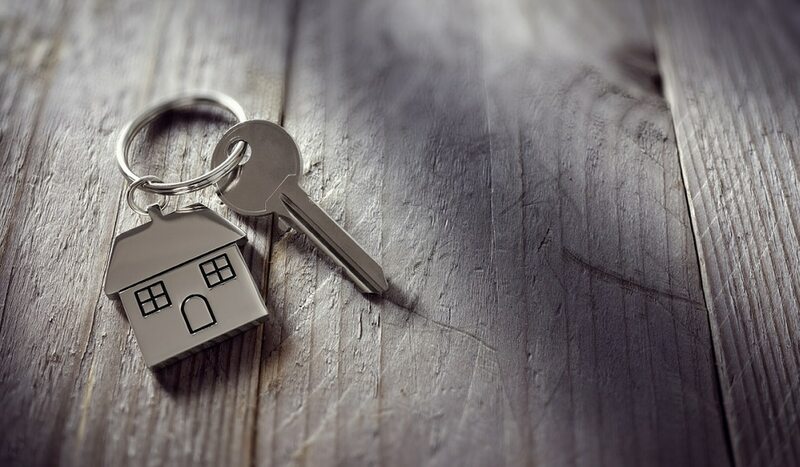 Sometimes they will claim to be out of the country and offer to get you a key via an intermediary and without you seeing the property: It’s a common-enough scam to land on a Federal Trade Commission warning list. Get a 360-degree tour of homes at your next duty station ... from your couch. 6. File that complaint. Speaking of the FTC, head here to file a complaint if you’ve been a victim (or almost a victim) of the types of fraud listed above.